Today is going to be a clear day. This gentle & refreshing creamy lemon balm cleanser washes away impurities without stripping the skin. Clear Day Cleanser is a refreshing & soothing whipped gel cleanser with a fresh lemon scent. Featuring organic lemon balm hydrosol (floral waters) and organic aloe, it is a gentle cleanser, designed to cleanse away impurities without stripping away the skin's natural protective barrier. It is hydrating and nourishing, delivering powerful healing botanicals to the skin. It balances oil production, so that skin feels soft and has a healthy glow. Aloe is soothing, hydrating and healing filled with antioxidants and Lemon Balm, also known as Melissa, is exceptional for treating a number of skin conditions with it's powerful anti-viral and antibacterial properties. This cleanser is a great option for all skin types and is especially helpful for clearing breakouts. This product is also available as a part of our Clear Day Skincare Package. Lemon Balm has been used for thousands of years to treat skin conditions, among it's many applications. Our Lemon Balm hydrosol is created during the essential oil distillation process. Lemon Balm is calming, soothing, healing and tightening to the skin. It stimulates circulation, encouraging regeneration. It contains caffeic and ferulic acid which offer protection against UV related skin damage, and it is high in flavonoids, which have an anti-aging effect. It is astringent, toning, antiviral and antibacterial, making it a great option for clearing & preventing blemishes, healing the skin, and quickly fading discolorations and scars. Aloe Vera is a succulent plant that has been used medicinally for centuries. It effectively treats wounds, burns and a variety of skin conditions. It accelerates the healing process, reduces inflammation, prevents scarring, providing moisture and nutrients deep into the skin. 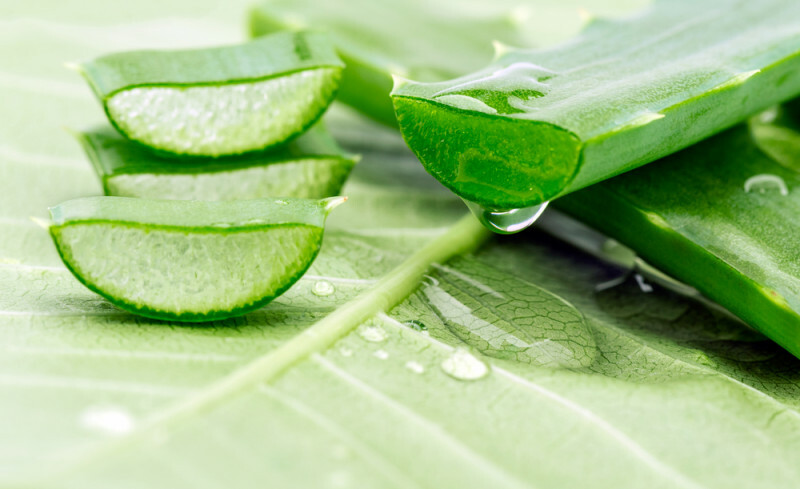 Aloe is filled with antioxidants, including beta carotene, vitamins C & E, that help to improve skin’s natural firmness and prevent aging while stimulating the growth of new cells. Apply to face and neck area, rubbing lightly in circular motions. Rinse with warm water, gently wiping away impurities with a washcloth. 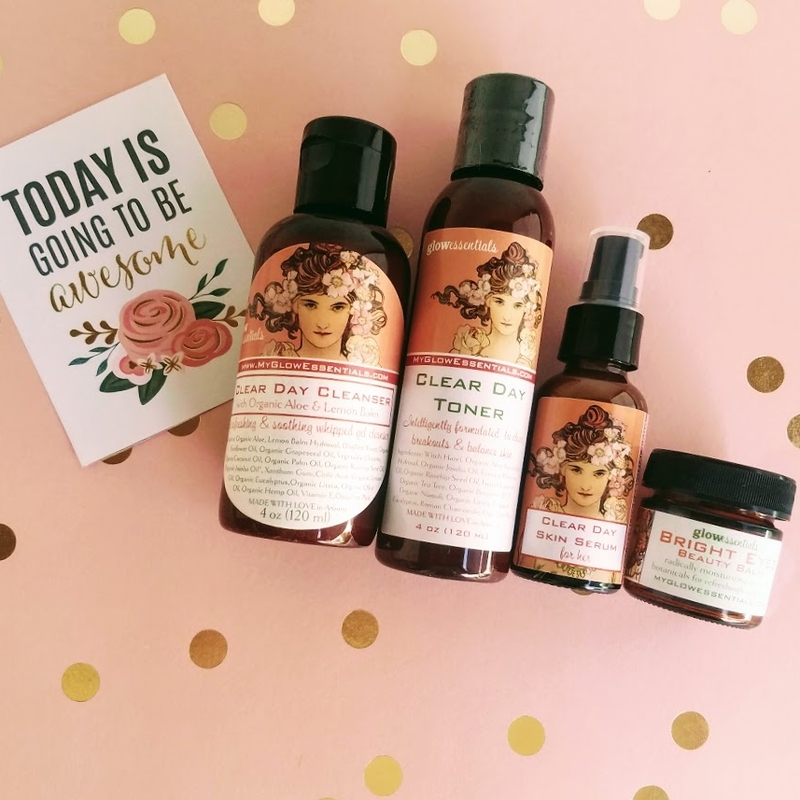 Follow use with Clear Day Toner, Clear Day Serum & Bright Eyes Beauty Balm for maximum benefit.